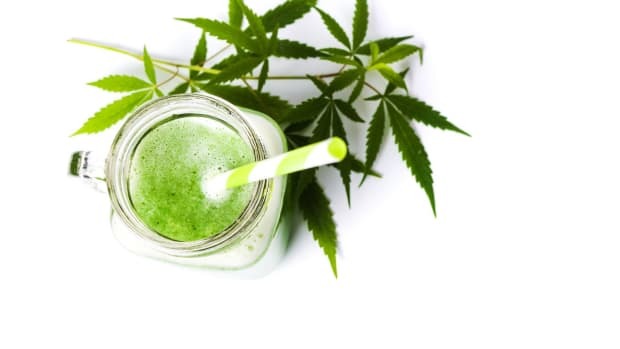 CBD oil offers a host of wellness benefits. Believed to protect skin from free radicals such as UV rays, smoke, and environmental pollutants, when used in beauty applications, cannabidiol (CBD oil) may be a powerful antioxidant. This non-psychoactive plant compound (i.e. 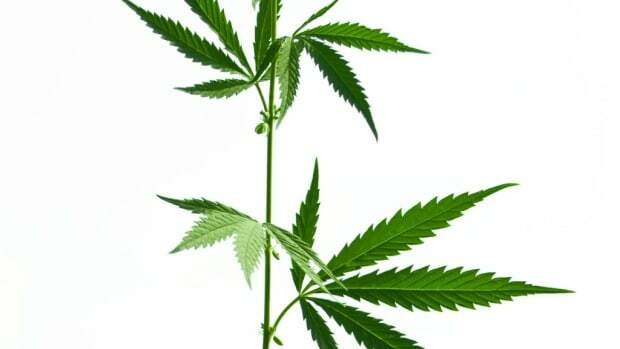 won’t get you high or arrested) is also known to promote dermal repair, blemish healing, and total skin health. 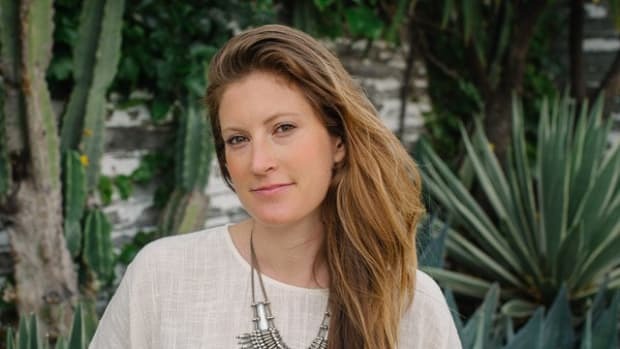 Kerry Benjamin, licensed aesthetician and founder of LA-based beauty biz and spa, StackedSkincare, is an advocate for CBD oil beauty products and treatments. “Before launching my business, I suffered from chronic and severe eczema, so in an effort to learn more about my skin’s conditions and to also help others, I went to school and secured my license,” recalls Benjamin. 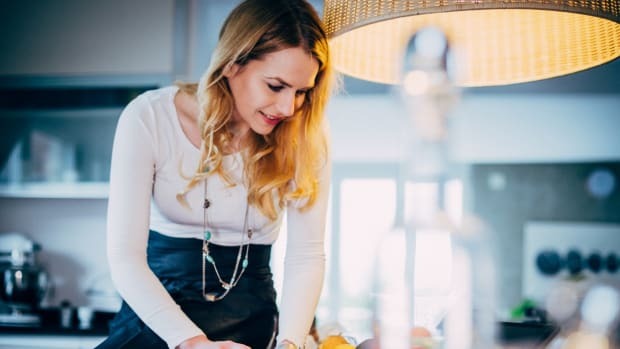 “This led me to develop the StackedSkincare methodology in my spa where I combine, or ‘stack,’ various procedures and products for maximum efficacy,” including her highly potent Calming CBD Elixir. Furthermore, a 2017 study published in the Journal of the American Academy of Dermatology found that cannabinoids aided in significantly reducing itching, dryness, and inflammation for patients with skin conditions like eczema, psoriasis, and contact dermatitis. 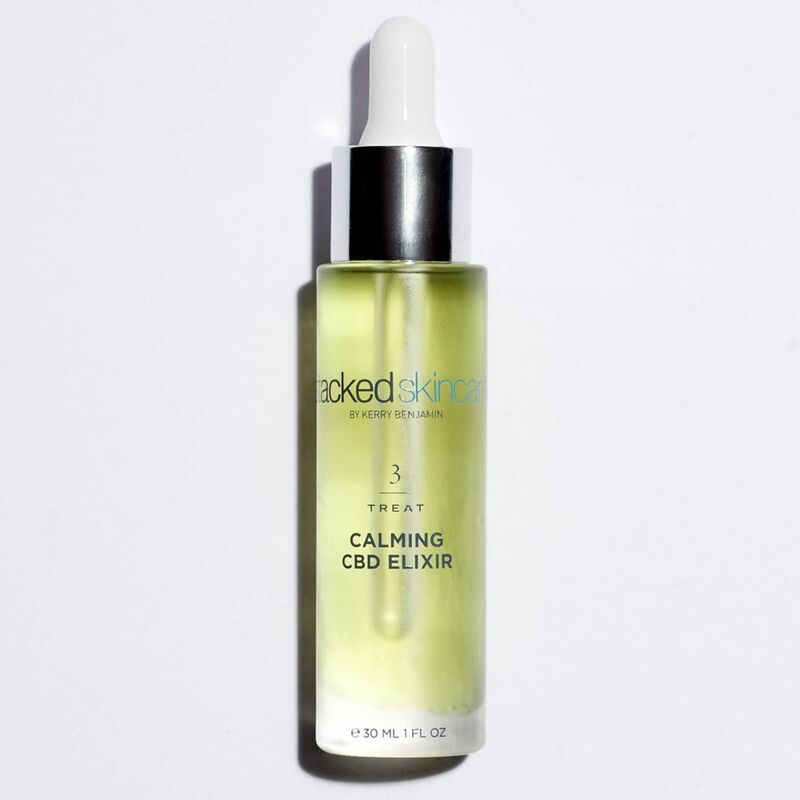 StackedSkincare’s Calming CBD Elixir is designed to combat acne, soothe the skin, moisturize, and reduce inflammation with its 99.6 percent pure CBD oil formulation. In addition to the CBD oil, the elixir also contains hemp seed and rosehip oil which are perfect for all skin types, from oily to dry. I had the pleasure of trying this personally, and now I&apos;m a believer in CBD oil beauty products. Completely blown away by its healing properties, I could see a noticeable difference in hormonal breakouts overnight. Yes, overnight! The scent is fragrant, fresh, and natural, and a small amount put the moisture back into my skin after washing my face. I also have a topical dermatitis issue on my face that I’ve referenced in a previous article, and this oil has allowed me to forgo using the face wash I was doctor prescribed without any sign of a flare-up. There was a lot of buzz about the debut of this new mascara, and for good reason. The first of its kind, Milk Makeup’s Kush High Volume Mascara is infused with nourishing CBD oil and uses thickening heart-shaped fibers and pure pigments to create a clump-free intense black finish. 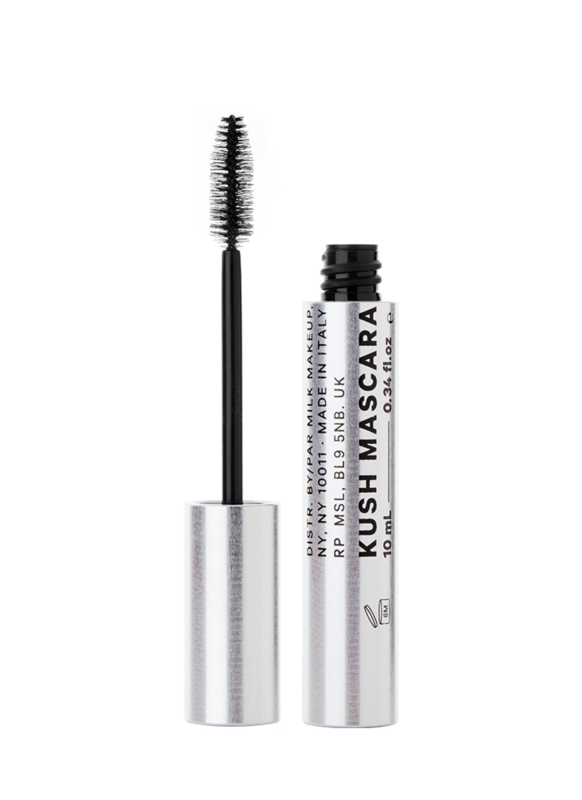 The CBD in this revolutionary mascara is designed to condition hairs and prevent fallout, all while creating the thick, lush lashes you crave. That heart-shaped fiber design I mentioned earlier is, according to Refinery29, the “first to be formulated in the U.S.” and when applied creates an even layer that seriously ups the volume and drama by filling the hollowed-out fiber hearts, like tiny, puffy eyelash pillows. Designed to ease the pains of achy muscles and irritated skin, Vertly’s Hemp-CBD Relief Lotion is said to be highly restorative, concentrated, and capable of providing target relief from inflammation. The formulation combines premium organic ingredients also intended to combat inflammation, including arnica flower, botanical oils, and plant butter. Customer reviews hint at this lotion being multipurpose. In addition to joint, muscle, and skin relief, buyers also praise its calming effects for better sleep, ability to relieve stress, pleasant mind-body experience, and the lotion’s lightweight feel. Applying all that we’ve learned about CBD oil, it makes sense that this lip balm is anti-inflammatory and calming, making it perfect for combating on-the-go stressors experienced at work and during travel. 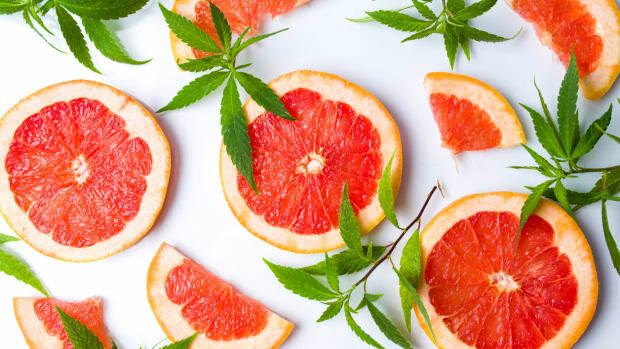 Described as being “like a vitamin,” CBD is something everyone can supplement their beauty routines with in order to create balance and harmony between the body and mind. Available in lavender and lemongrass, this made-in-the-USA CBD Body Rub is from CBD for life and presents users with intense anti-inflammatory and immunomodulatory (immune system regulation) effects. Lemongrass oil has a light, fresh lemony smell with earthy undertones, and is known for providing stress, anxiety, and depression relief, while also being a great natural antiseptic and astringent. Lavender oil has a very distinct flowery aroma and is known for eliminating nervous tension, promoting sleep, relieving inflammation, and enhancing blood circulation.